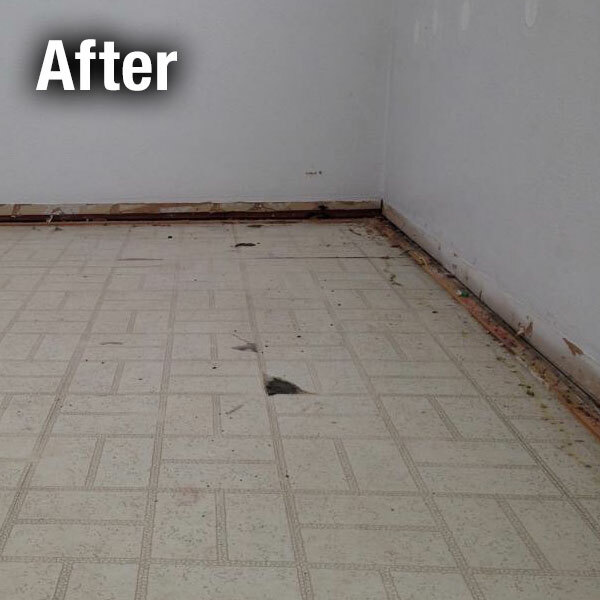 A-1 Concrete Leveling Cleveland West affordably repairs and lifts concrete floors, using our environmentally friendly concrete leveling methods. 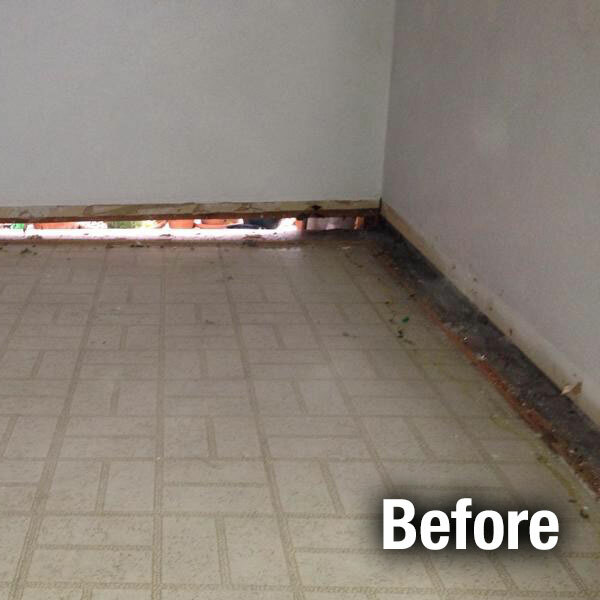 Understanding the causes of an uneven floor is important to finding the best solution to fix the issue. Some uneven floors may also be due to foundation problems. 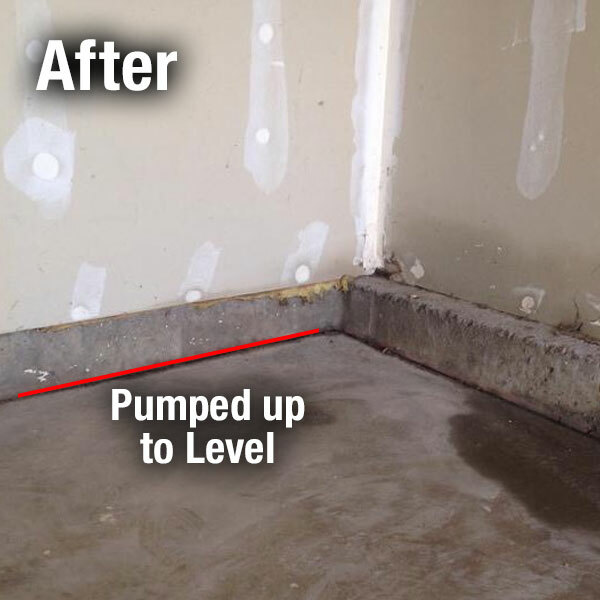 The trained team at A-1 Concrete Leveling Cleveland West will make a free structural assessment and provide a quote with the correct long lasting solution that will level your concrete floor. 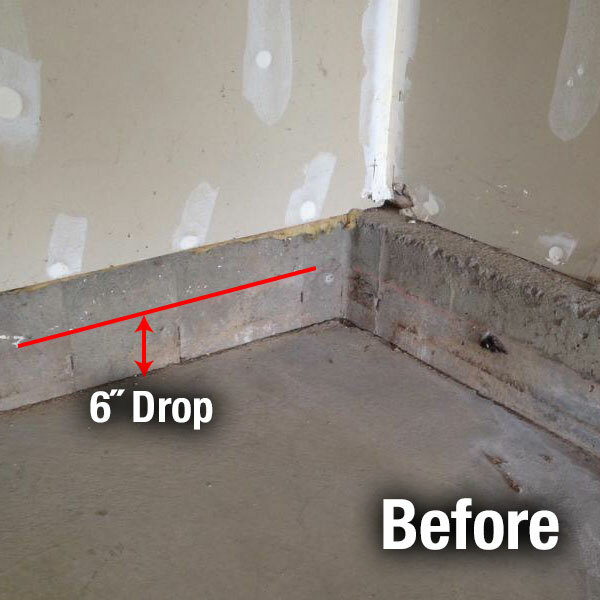 We offer concrete floor repair and leveling in the Cleveland West area.